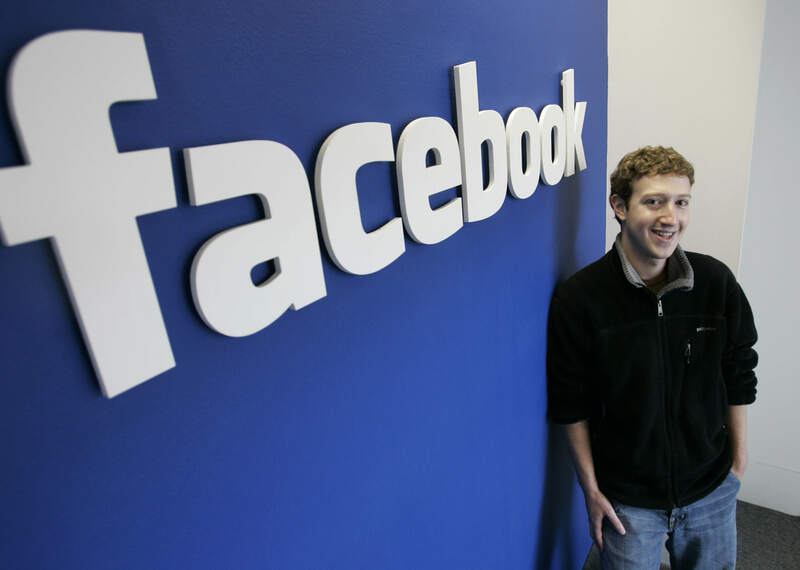 Despite the fact that Mark Zuckerberg appears to be levitating in this photo, that’s not the reason people have kicked off. No, people are angry and confused because they are worried for the Facebook founder’s health. 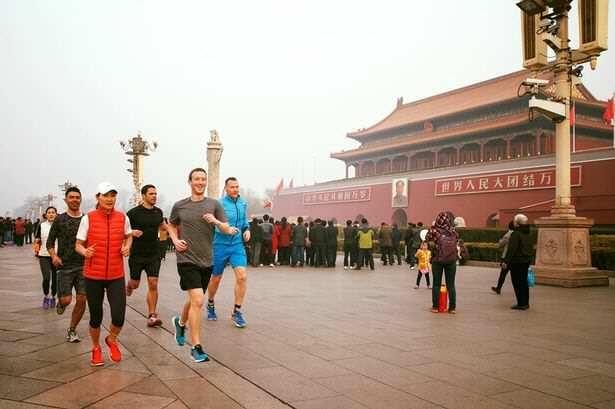 According to the Mirror, Facebook users have been literally begging Zuckerberg to stop running on the streets of Beijing due to the cities massive pollution problems. Users have warned him that if he ignores their pleas he could find himself with very serious health problems in the near future. It’s great to be back in Beijing! I kicked off my visit with a run through Tiananmen Square, past the Forbidden City and over to the Temple of Heaven. This also marks 100 miles in A Year of Running. Thanks to everyone who has been running with me — both in person and around the world! It’s also probably (or definitely) worth noting that under China’s strict government it is actually against the law to use Facebook. While scrolling down the comments section it’s weird to see just how much Zuckerberg gets trolled. It must be grim getting constantly mauled by thousands of people using the social media platform you created.